Exploding In Sound Records - Geronimo! 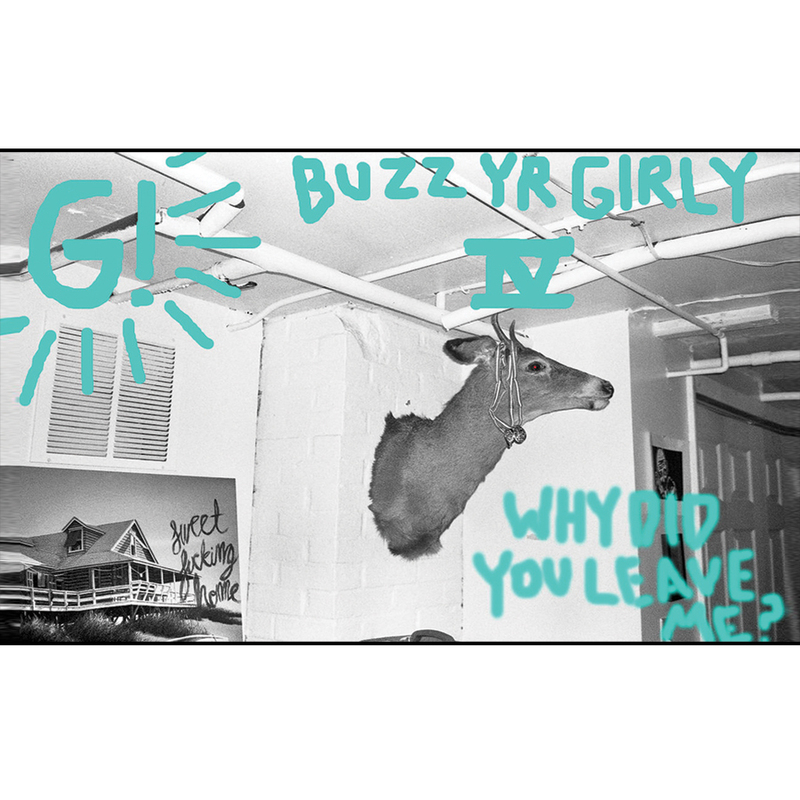 - Buzz Yr Girlfriend Vol. 4 - Why Did You Leave Me? 1. They Put A Hook Inside Of Me.